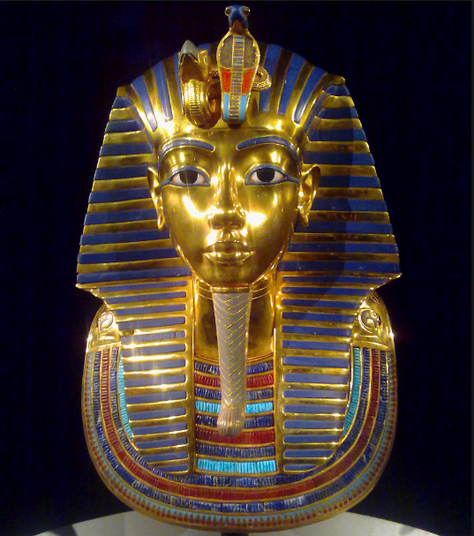 We will be travelling back in time 5,000 years to enter the world of mysteries, curses, mummies and Kings. 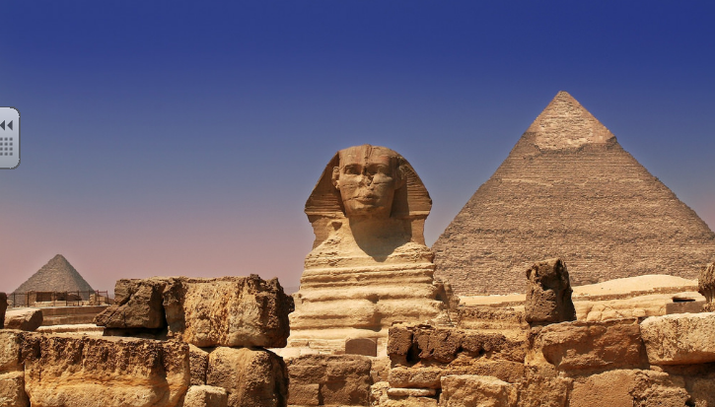 We will cruise along the Nile and find out about life on the river's fertile banks. 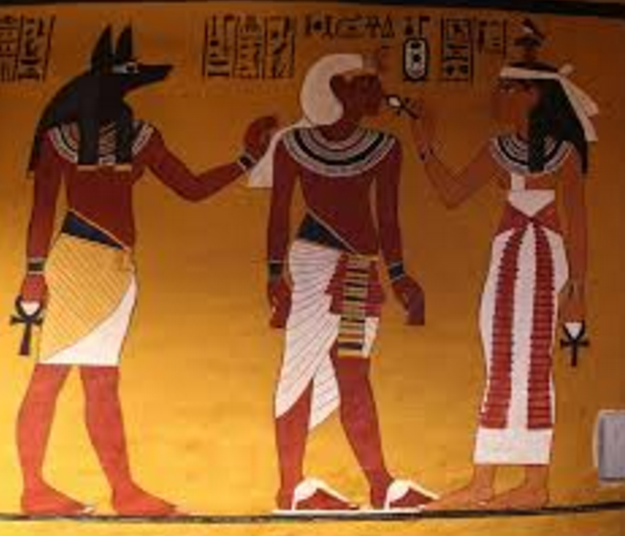 We will also unravel the secrets of ancient tombs and find out about powerful pharaohs and grandiose gods. Here we shall be looking at growing plants, creating healthy meals and healthy lifestyles. Well how time has flown and the term consisting SATs tests is finally upon us! Please ensure you come to the SATs parents information evening Wednesday 13th April 6pm, where we shall inform you of the new look to the SATs papers, the process of assessment and be avaialble to answer any questions you may have. Crimson, scarlet, burgundy, cherry....blood flows through our body in all shades of red. Let's explore the circulation system. William Harvey was fascinated with anatomy and made ground-breaking discoveries about valves. I wonder what we might uncover? Find out how to keep your heart happy with cardiovascular exercise and healthy food. Kick start a campaign to spread the word about damage caused by smoking to the heart and lungs. Here we looked at various artists through the ages and various art styles. We started with the famous painting by Vincent Van Gogh called Starry, starry night - we used this for our first piece of narrative writing and created our own versions of the picture. We looked at the artists: Claude Monet, Andy Warhol, Alberto Giacometti, Jackson Pollack and Wassily Kandinsky; investigating their painting and sculpture styles and creating our own pictures and sculptures in their style. In this theme we shall be looking at the location and features of the rainforests of the world. We will be working scientifically to investigate the life cycles of plants and animals of the rainforest and comparing these to life cycles of humans, plants and animals around the world. We shall look at how animals in the rainforest have adapted to their conditions and how we need to protect the rainforests for these to survive. In English we shall write a narrative based on the story 'The Kapok Tree' and write kenning and limerick poetry. We shall need to use our geographical skills to locate the worlds rainforests using maps and atlases and fieldwork skills to investigate features of the rainforests compared to our local environment. We will be utilising design and art skills to create 3d models of insects and drawing skills to create observational drawings. Everyone was really excited about this theme and we particularly enjoyed the story of the Kapok Tree, after reading it and adapting it with new animals we then wrote our own versions using different habitats; these included: a British woodland, the Great Barrier reef and rivers and ponds. So far in our theme we have created timelines of the Tudors; discussed the famous Tudor portraits that have been painted and how the Tudors were portrayed in them; researched information about Elizabeth I and written a biography about her life; written riddles (which the Tudors were very fond of); drawn Tudor artefacts and written diary entries as thought we were Mary Queen of Scots. Come into classroom drop off to see all of our lovely work in our theme books. We shall travel back in time to the 1500s and meet the terrifying Tudors, a domineering dynasty that changed our history. We shall discover an opulent court where dancing and singing go hand in hand with swift falls from favour. Here we shall be looking at the reign of Elizabeth I: where she came in the Tudor dynasty; how she got to be Queen, the explorers during her reign, the discovery of the New World and a little about Shakespeare. We shall develop our painting skills in miniature, investigate historic maps, write biographies, poetry and riddles, plus listen to Tudor music and create Tudor style dances. Journey through space, the final frontier...Navigate beyond the Sun, the magnificent blazing star at the centre of our solar system. Investigate the eight planets; take a look at the moon, a celestial body that orbits the Earth. Programme a 'rover' to traverse a lunar landscape and work scientifically to investigate gravity! Get in a spin, making simple models of the solar system. Then it's three, two. one...BLAST OFF! Build and launch a rocket for an important test mission. Exploring space is probably the greatest adventure that humankind has ever undertaken! Ural class have really enjoyed everything they have completed so far on our topic of space. We have made pastel pictures of the planets; created mnemonics to help us remember the order of the planets; written a poem about a planet in French; read moon myths; written a description about the moon and recorded a podcast about our visit to the planetarium.